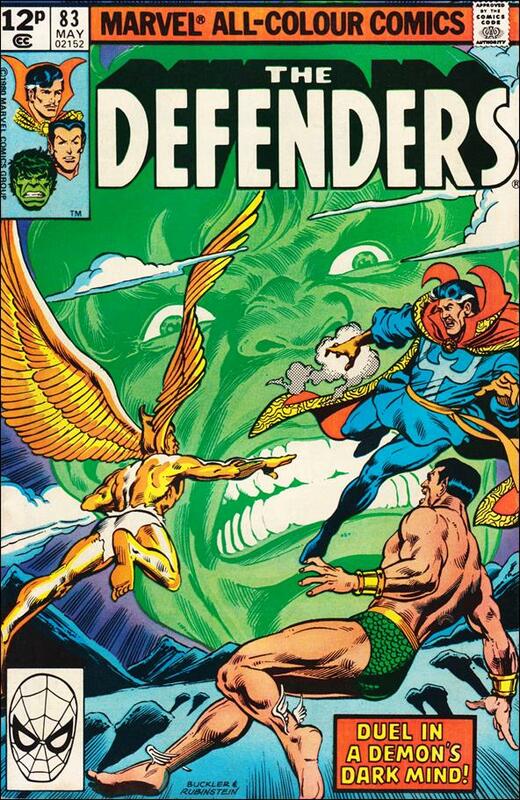 Doctor Strange, Namor and Aeroika enter the Hulk's mind to confront the Unnameable One, who has been focusing his power in Tunnel World through the Green Goliath's body. Val and Patsy go shopping and stop for a soda. That's where the frivolity ends. Contains a fan letter from Catherine Yronwode.